Review : Apollo WHITE Dental Spa, Delhi | Dental Spas in Delhi | The Shopaholic Diaries - Indian Fashion, Shopping and Lifestyle Blog ! Hope you are all doing well. It has been a while since I last wrote a post as I have been travelling since last week. I was in my hometown Ludhiana for a week and spent my weekend at Zone by The Park in Jaipur which I will write about soon on the blog. 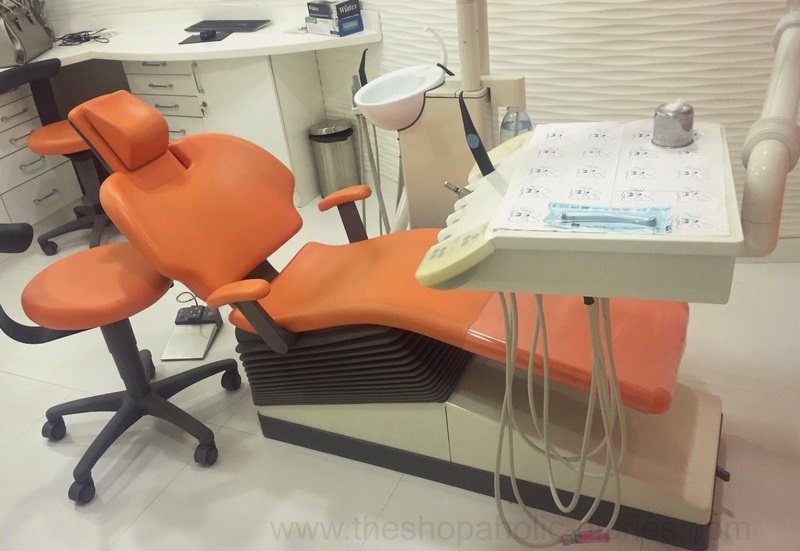 Today on the blog I will be covering my experience at one of the best Dental Clincs in Delhi - Apollo WHITE Dental Spa. If you are wondering why it is called a Spa, you have to go through the post to know about their amazing service and features that set them apart from your regular Dental clinic. 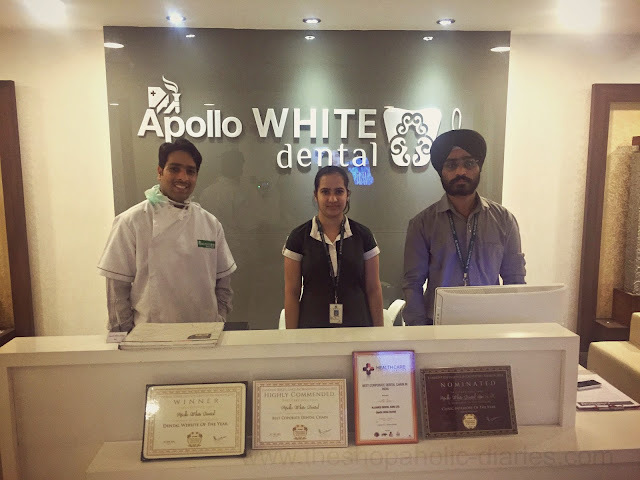 Apollo WHITE Dental Spa is a one-of-a-kind 7-star dental spa in India that brings you world-class dental care and top of the line indulgences under one roof. On board are the best doctors and cutting-edge equipment that come together in a luxurious, sophisticated, and calm ambience to make you feel special. The spa promises an immersive pampering experience, that'll transform your looks, your personality and also your outlook towards dental care. I have been facing dental problems ever since my childhood and I basically dread the sight of the dental tools used and how some dentists are really insensitive. So, when I again had to visit the clinic for a Dental procedure that involved a Root canal and Crowning, I decided to visit the Apollo WHITE Dental Spa as they are known for the best dentistry practices in the country. 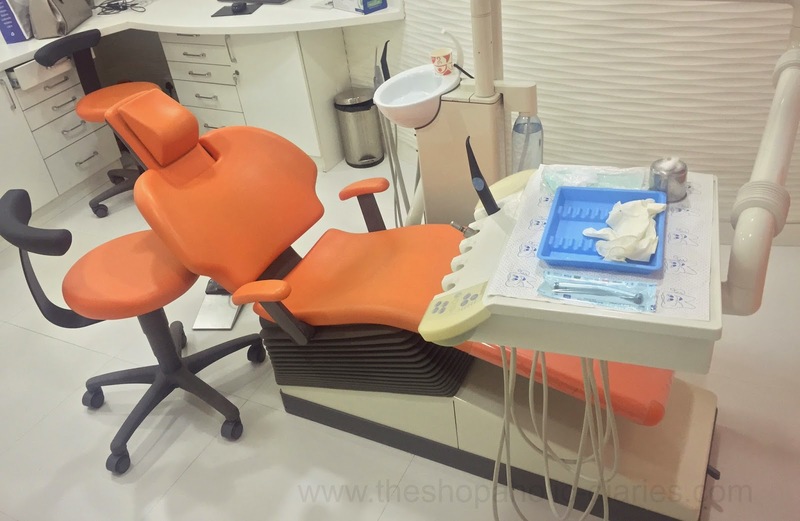 The first thing that will attract you towards the clinic is the luxurious ambiance and the tastefully done interiors which set this place apart from the regular Dental clinics. Apollo has designed this Dental Spa more as a resort than a clinic to offer the best medical care in a patient friendly luxurious environment. My entire dental treatment included 3 visits to their GK-1 branch in Delhi. The first session was a check-up session in which their Resident doctor checked the overall health of my teeth and recommended that I should go for a Root Canal first and then a Crown to fill the space of a tooth that I had got extracted due to an infection few years back. During the next session, the Root Canal was performed and the doctors took a measurement of the Crown area as the same had to be sent to their main Laboratory for further process. Crowning process was completed in the third session where the crown was properly fitted and I was good-to-go. I really liked how the Doctors were really patient and understood my concerns and fears before going ahead with the treatment. They assured me that the entire treatment would be almost pain-free and would work smoothly. At every step, they assured I was comfortable and described all the steps carefully so that I was aware about the procedure from the start to the end. 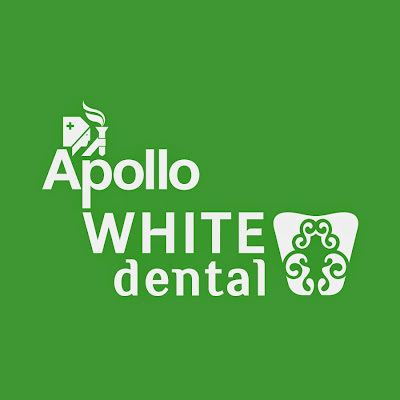 Overall, if you are looking for a world class Dental Clinic which is not only equipped with latest technology Dental Chairs, boast of well qualified Dentists, luxurious ambiance and promises a pampering experience, then you must visit Apollo WHITE Dental Spa and see the difference for yourself. I never even heard of a dental spa before! sounds like an interesting concept. I'm glad you found a dental clinic you enjoy. I went to the dentist today and I almost fall asleep on the chair, I was that tired. I have been wanting to try Apollo White Dental Spa for a long time. Can you tell how much they charged for the root canal and crown treatment?